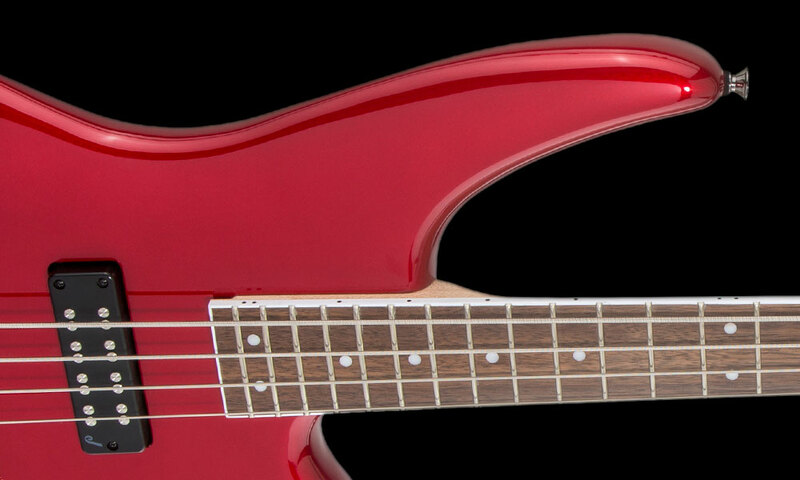 Versatile style and enormous sound collide in the all-new JS Series Spectra Bass JS3. 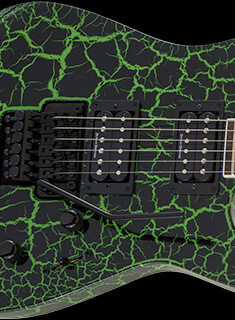 The brand-new offset body style was designed with the artist in mind. The poplar body with large upper horn evenly distributes weight throughout the instrument, providing perfect balance by reducing neck dive for hours of comfortable playing. A ­graphite-reinforced bolt-on maple neck with scarf joint design generates formidable sustain, while the speed neck contour and 12"-16" compound radius laurel fingerboard (with 24 frets) make for lightning-fast playability. 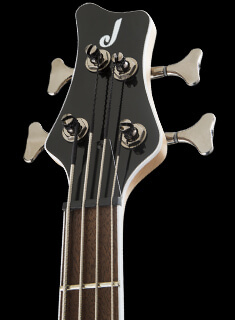 The Spectra Bass JS3 provides a sound that is as unique as the bassist playing it. 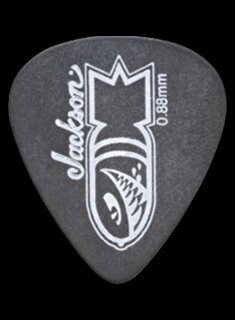 Whether it be funk, hard rock or gospel, dual passive Jackson medium-output humbucking pickups create a monstrous low-end growl, while a HiMass™ bridge provides rock-solid stability, improved sustain and bolder tone. Tone can be further refined and tweaked with a two-way toggle switch for pickup coil splitting, 3-band EQ (active only), blend control and volume control (with push/pull selector to bypass or engage the active circuit for the 3-band EQ). With the push/pull selector, you’ll never have to fear a battery running out and losing sound. 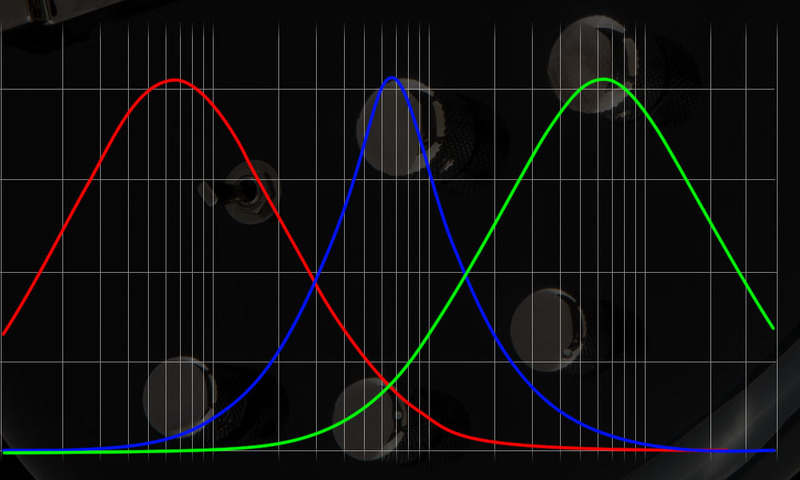 A quick pull on the volume knob will bypass the active circuit, making it easy to regain sound from the bass without the use of battery power. 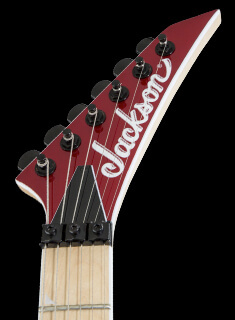 Highly affordable, the 4-string JS3 comes in vibrant Gloss Black, Metallic Red or Silverburst finishes with black nickel hardware and a unique Jackson 2x2 headstock with an understated J logo. The large upper horn evenly distributes weight throughout these instruments, providing perfect balance for hours of comfortable playing by reducing neck dive.